Prism Saki Sock Yarn is a blend of 75% merino wool, 25% nylon. 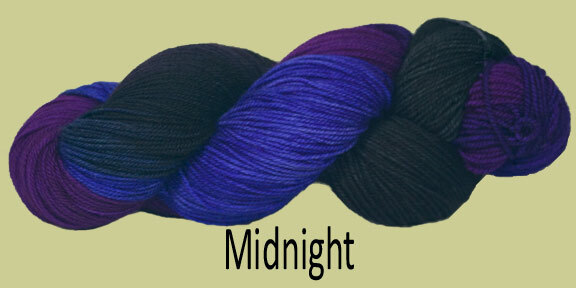 Each skein averages 3.5 oz/ 445 yds and knits to a gauge of 6 1/2 sts = 1 in # US 3 needle. Prism searched high and low for this excellent sock yarn. Fine super wash merino is intimately blended with nylon for strength, resilience, color retention and wearability--not to mention washability! 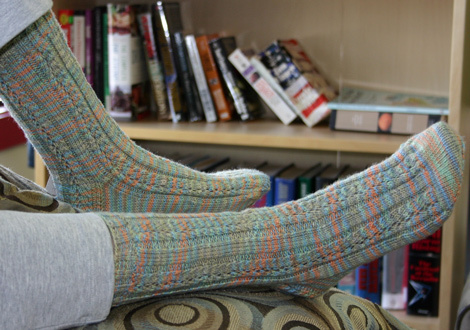 One skein makes a generous pair of socks. Need we say more? Have fun!